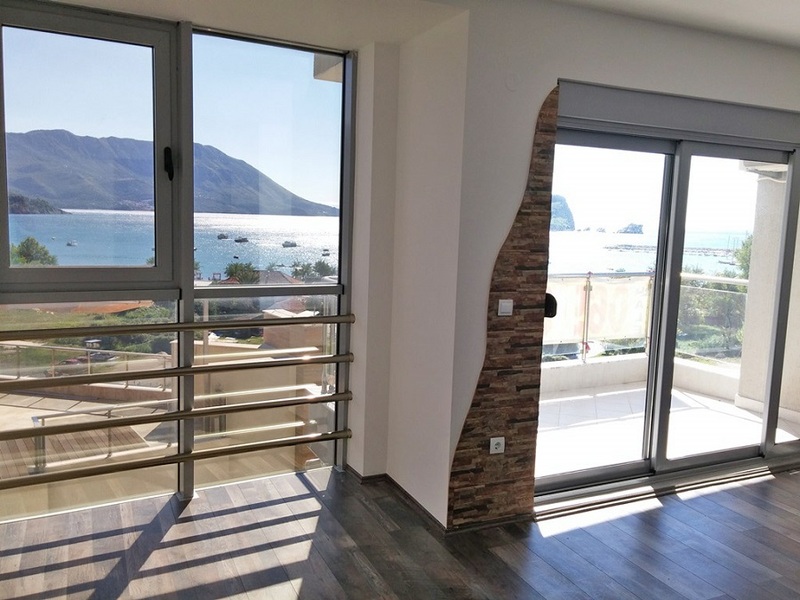 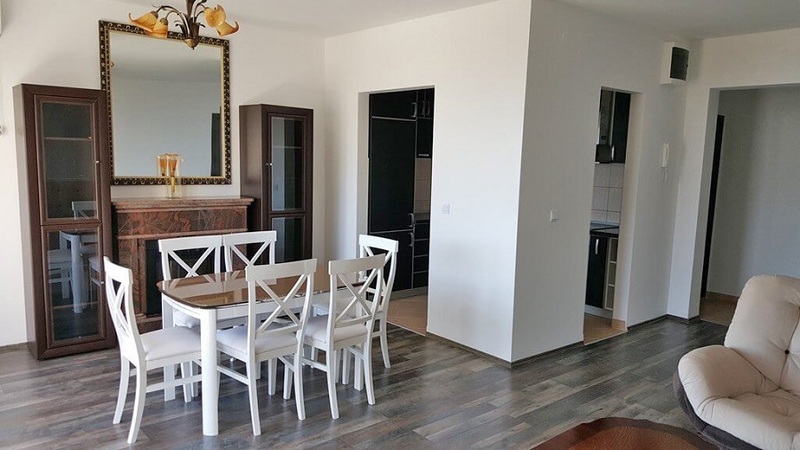 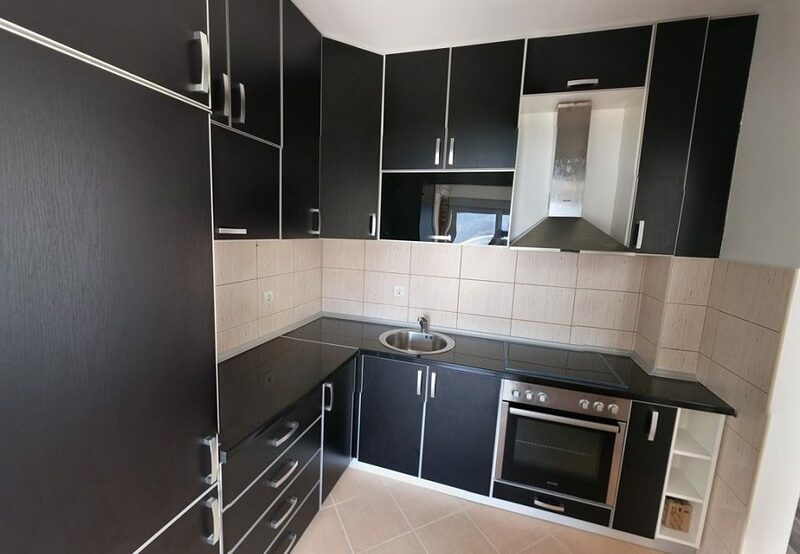 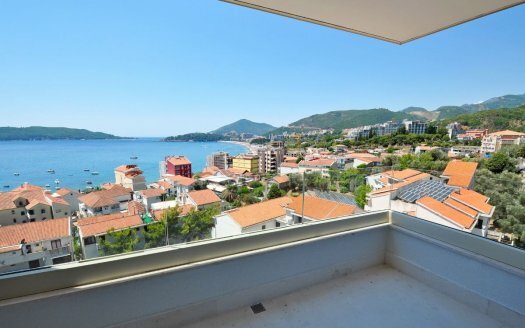 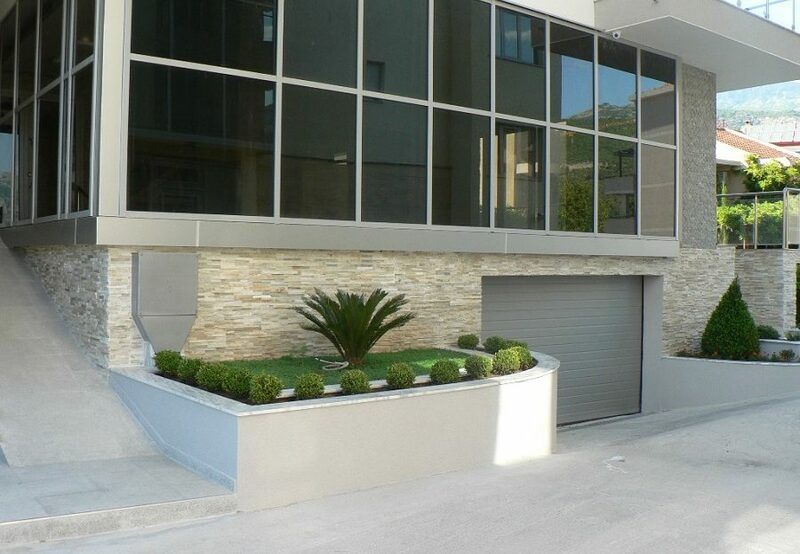 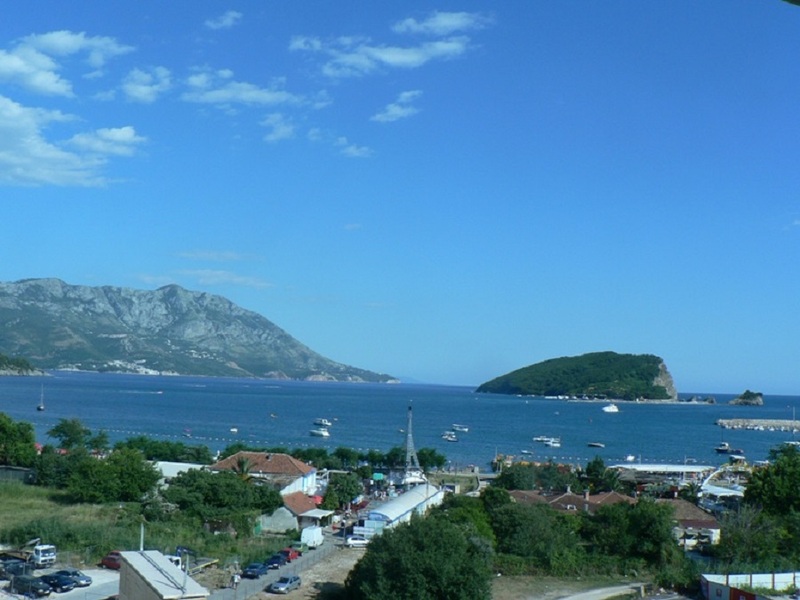 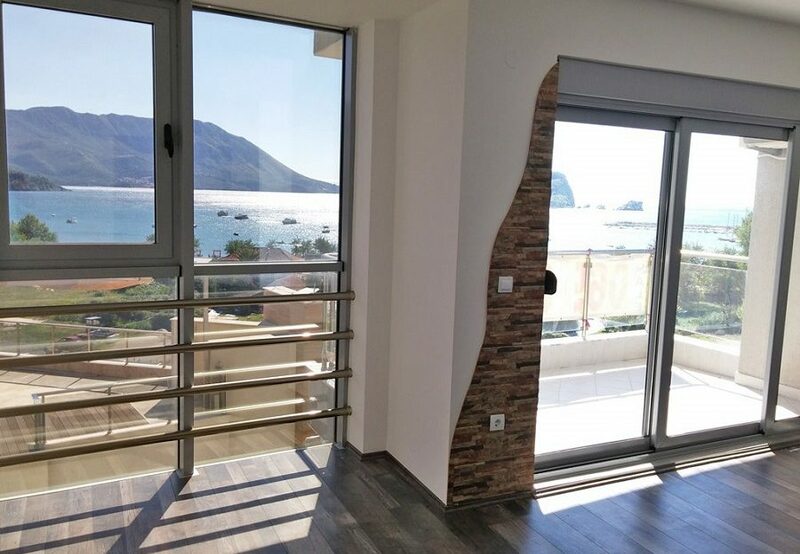 This three bedroom apartment with area 96m² and magnificent sea view is located in the center of Budva, at 80m from the sea. 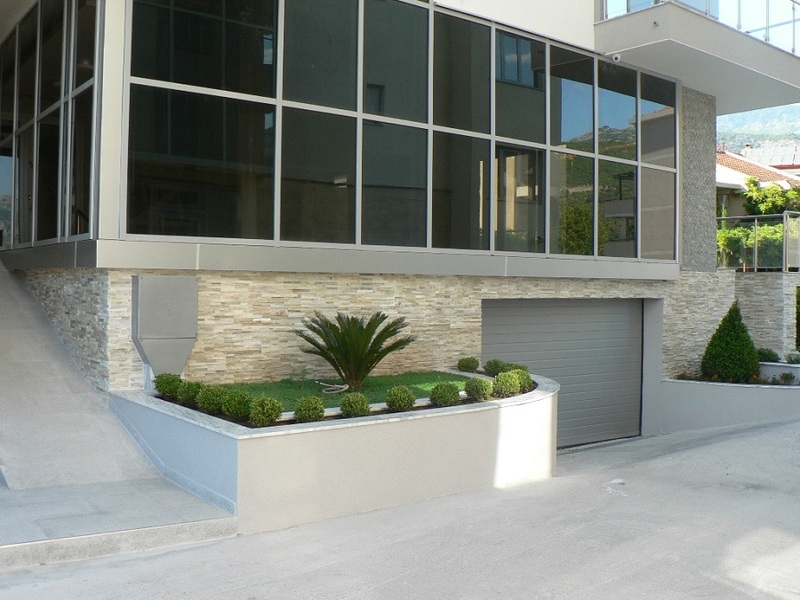 The apartment is situated on the 6th floor of the new, 7- storey building. 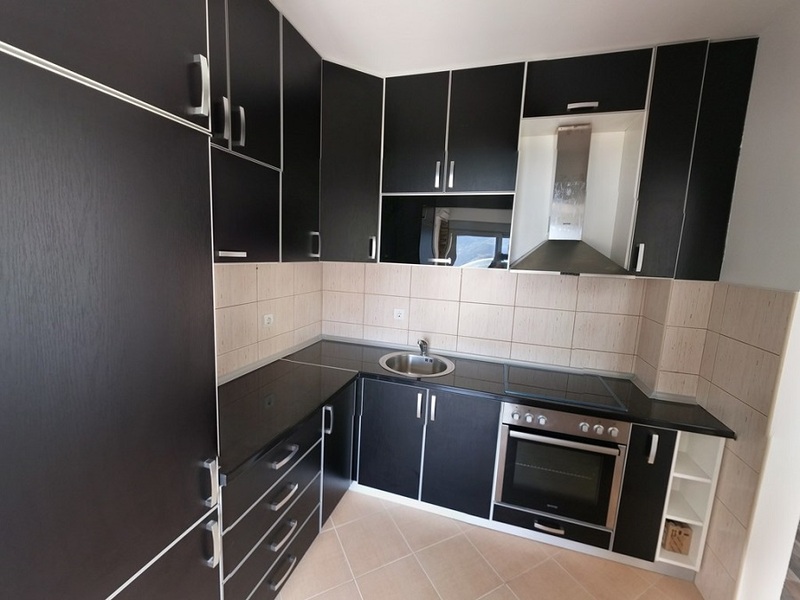 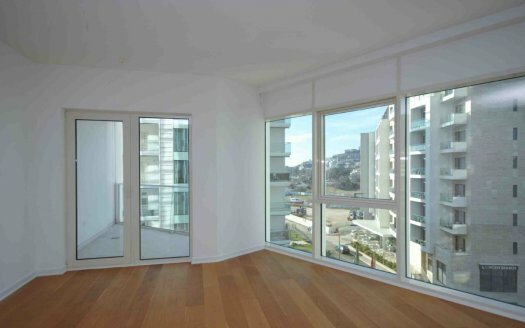 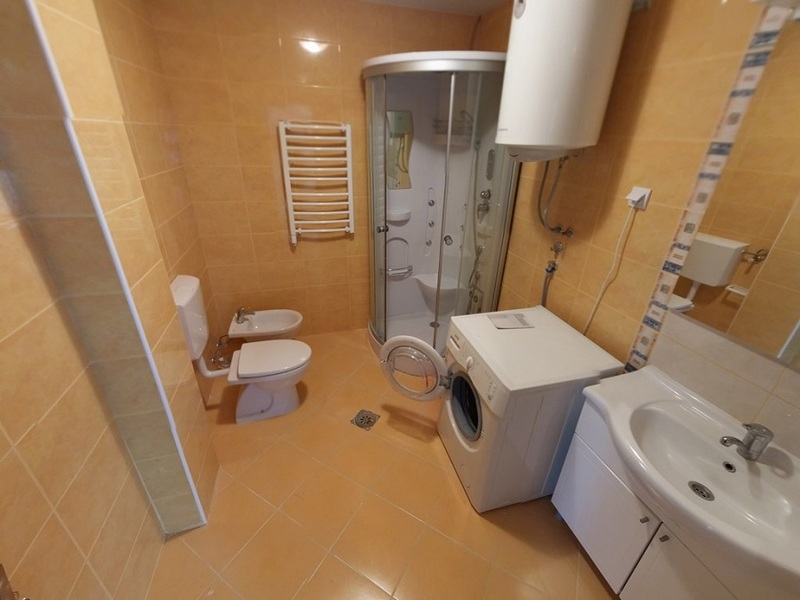 It is fully furnished, with all the technology, quality appliances and high-tech furniture. 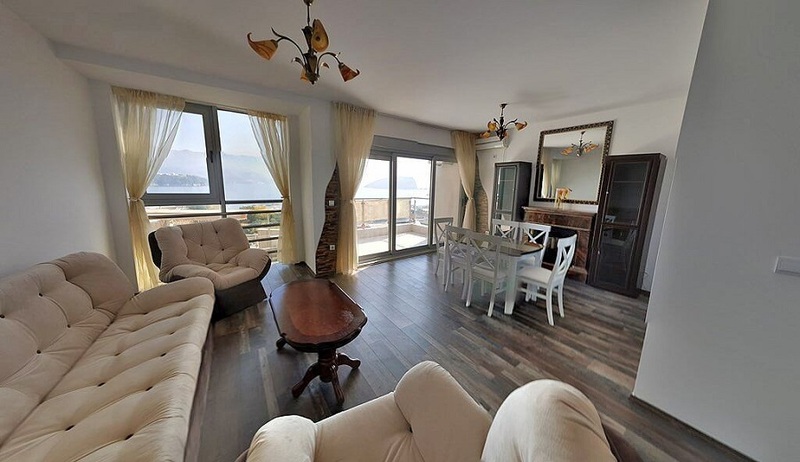 It consists of a living room with kitchen and dining room, with access to the terrace, three bedrooms, one with access to the terrace and two bathrooms with showers. 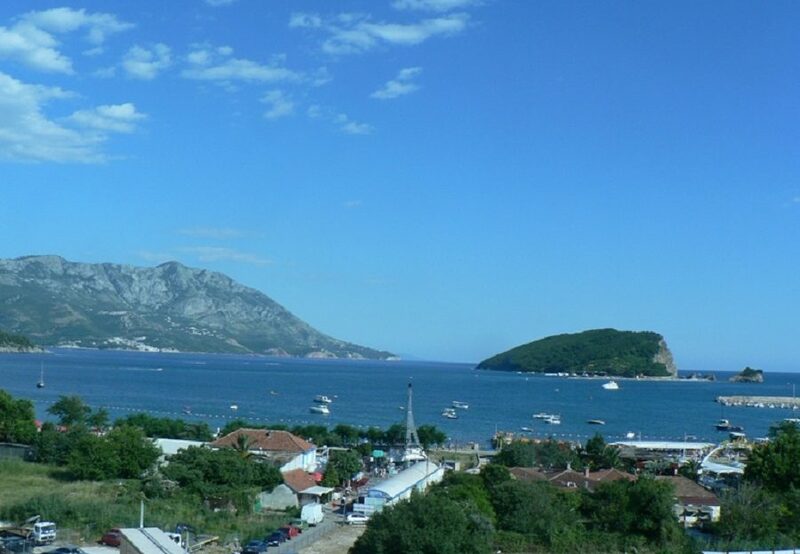 It is conveniently located in the vicinity of shops, restaurants, market, bank and beach. 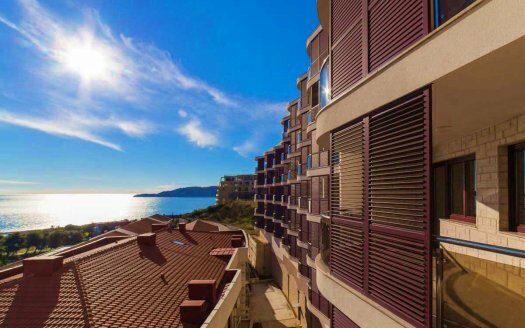 All in all, this property features everything needed for high quality of life: floor heating, elevator, security system, central air conditioning. 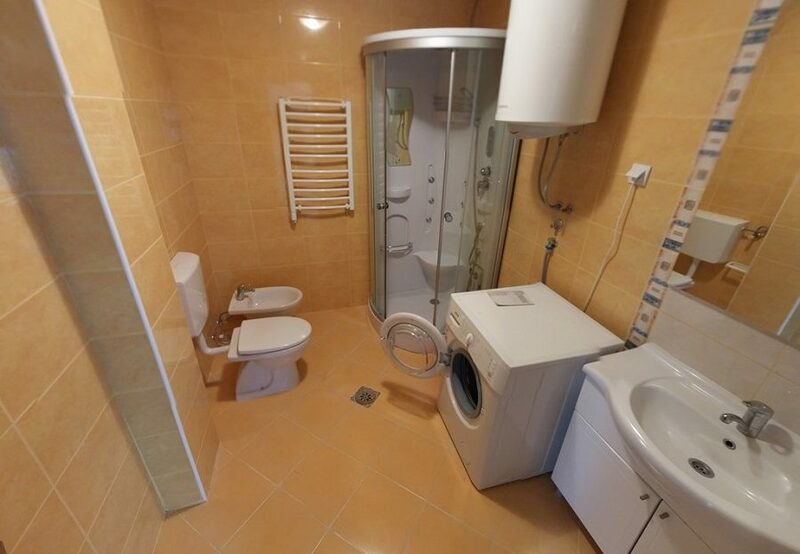 Parking is also provided.